Visiting the Kgalagadi Transfrontier Park in South Africa we encountered the graceful fastest land animal on Earth, the Cheetah. Being at the rim of extinction its a rare experience to see cheetahs in the wild. Over the last hundred years their numbers dropped from hundred thousand to merely only 7,100 adult cheetahs remaining in the wild as they lost more than ninety percent of there natural habitat to human populations. Is that unfortunate development reversible? Farmers shoot cheetahs hunting their livestock, their cubs get caught and sold illegally as exotic pets for wealthy sheiks in the Gulf states and often they get accidentally trapped in snares. 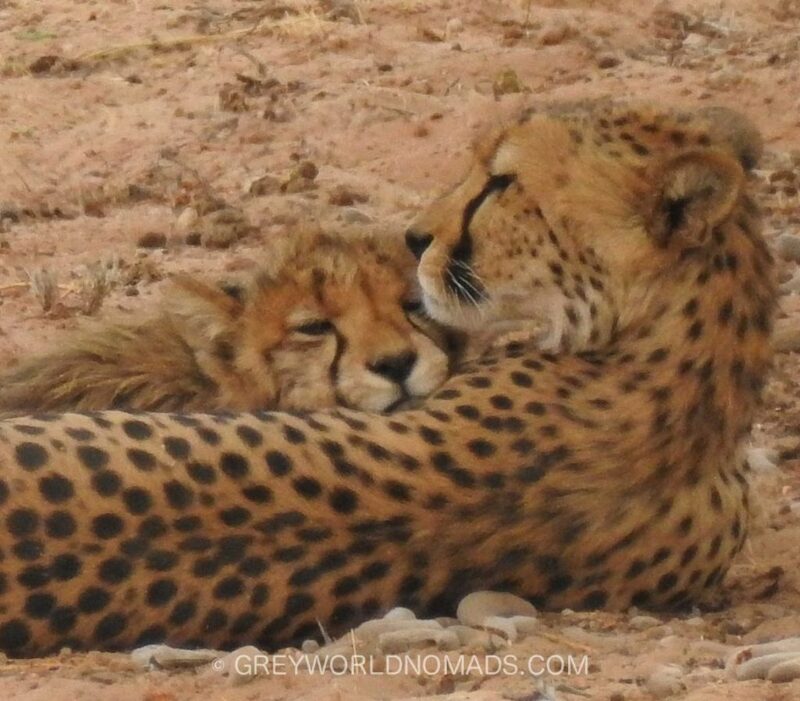 Cheetahs need a huge range of territory to find sufficient prey and suitable protection for their cubs which are otherwise easy target for predators like lions, hyenas or eagles. Cheetahs cover a home range of estimated up to 3,000 square kilometers in search of prey. Reasons why they don’t prosper well in wildlife reserves. Better livestock management to stop the killing of cheetahs by farmers. Use of large Anatolian shepherd dogs that live permanently with cattle herds. 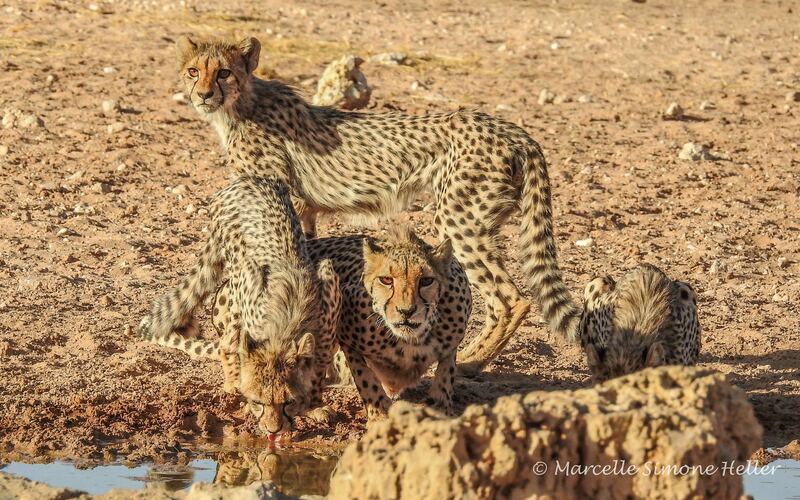 Wild cheetahs can still be found mainly in South Africa, Botswana, Namibia, Mozambique, Angola, Zimbabwe and a tiny number of only fifty in Iran. The only hope staying with me that conservation efforts and responsible tourism may stop the misfortune decline of the numbers of these magnificent wildcats in time before it’s too late.